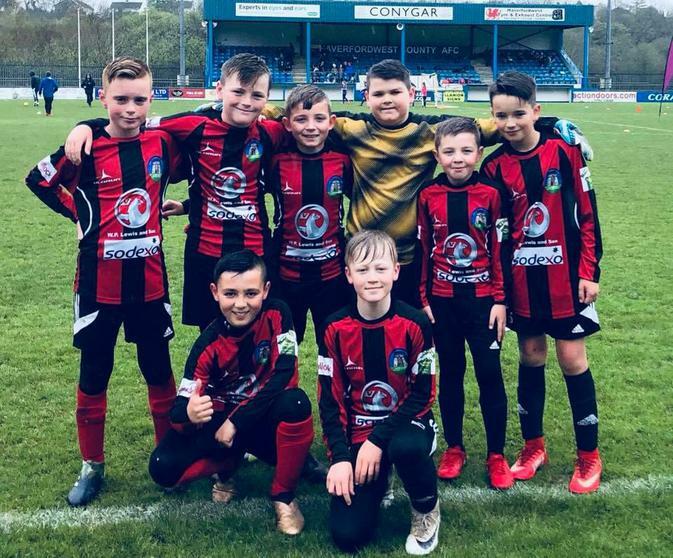 Despite the rain our football team had a fantastic time at the Bridge Meadow Stadium, Haverfordwest, taking part in the Urdd Football festival on Tuesday 24th April. 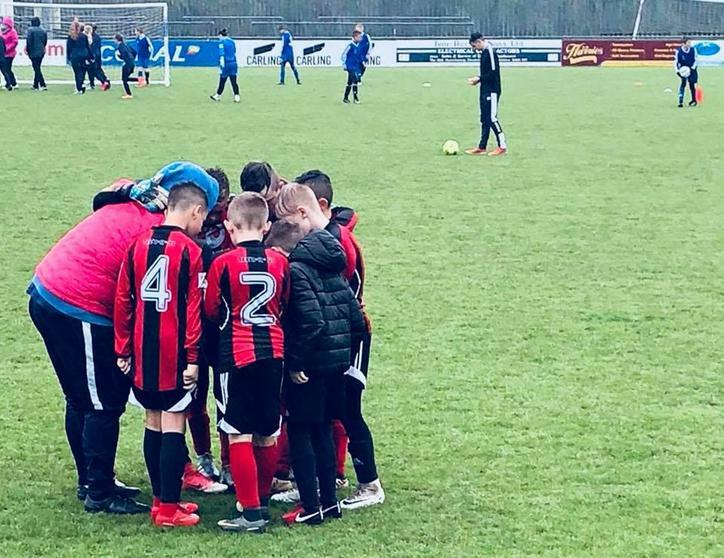 They played five games, going unbeaten as they won four and drew once. Our goalkeeper Tobi, alongside his defence were on fine form, managing five clean sheets throughout the day- well done! The team now go to the Welsh finals in Aberystwyth on May 12th. Congratulations - we are very proud of your performances!